OWSD programmes are designed to support women scientists from developing countries. 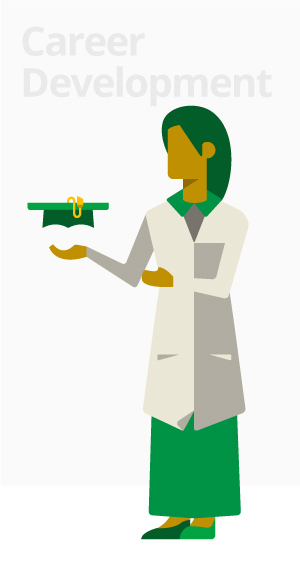 You may be just starting out on a scientific career and would like to meet or contact other women in your field (OWSD Members), or you might be thinking of doing a PhD but you don't have the funds (OWSD PhD Fellowships). Perhaps you already have a PhD and are now a lecturer in your department but need funding for your research (Early Career Women Scientists Fellowship). Or perhaps you have built a strong research career but need some international recognition for the great work you do (OWSD Awards). OWSD has a programme or activity at each stage of your career. 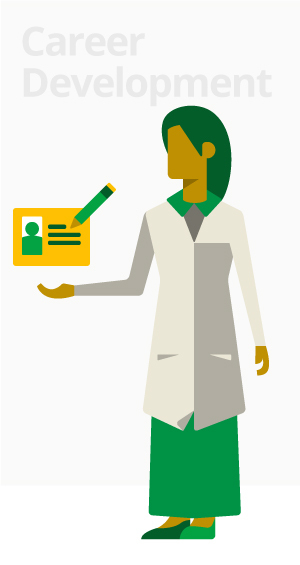 Membership is open to women scientists or technologists from developing countries who have completed a bachelor's degree or higher in the natural sciences, engineering, or social sciences and who are committed to the objectives of the Organization. Currently there are over 6,000 members. Women and men from both developed and developing countries in any discipline may become Friends of OWSD to support its activities. PhD and Early Career fellowships for women scientists from selected Science and Technology-Lagging Countries (STLCs). The fellowships are offered to women scientists. The PhD fellowship supports women to pursue their PhD at a host institute in another developing country in the South. The Early Career Women Scientists (ECWS) fellowship provides funding to women who have completed their PhDs, to continue their research at an international level and build up research groups while based at their home institutes. 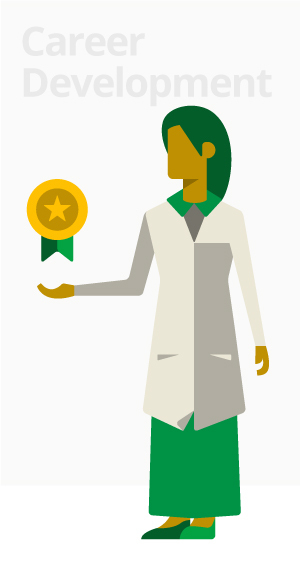 OWSD Prizes recognize women scientists working and living in developing countries who have made significant contributions to the advancement of scientific knowledge. OWSD currently has one award scheme which it offers in collaboration with the Elsevier Foundation. OWSD provides many other opportunities for women scientists from the developing world, including access to mentoring and other capacity-building activities, invitations to workshops and conferences, and an active network of news and information-sharing.